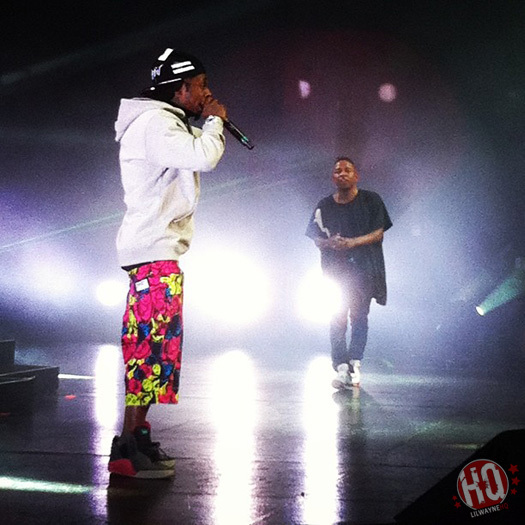 According to Chart News, Lil Wayne‘s “Mona Lisa” collaboration with Kendrick Lamar has reached Gold status. 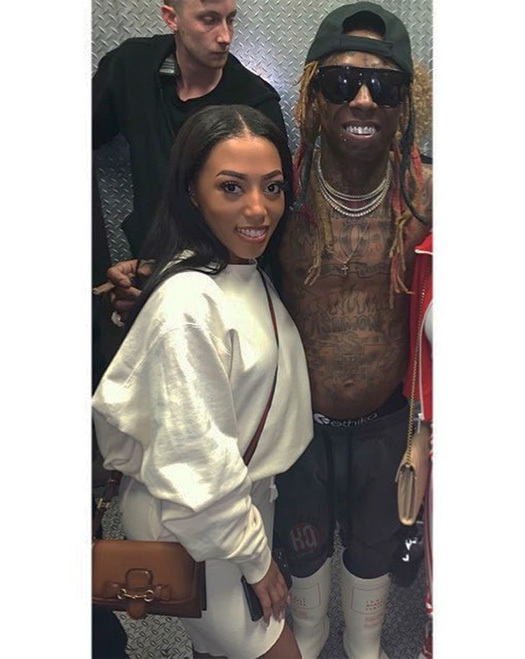 This means that the Infamous and Onhel-co-produced song has been purchased and streamed over 500,000 times since it was officially released less than a month ago on Tha Carter V album on September 27th. If you didn’t already know, the track also debuted at No. 1 on five different Billboard charts. Congratulations to everyone involved with the “Mona Lisa” collabo! 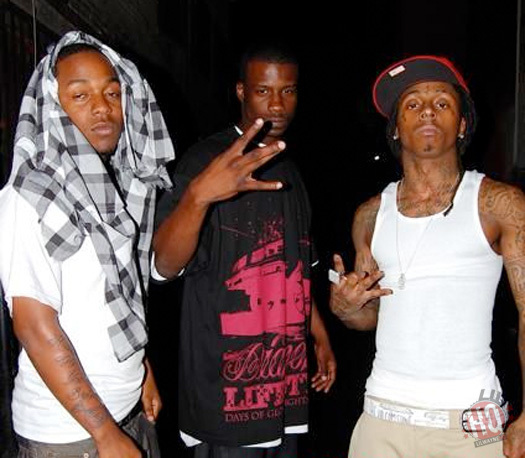 This week on numerous Billboard charts, Lil Wayne and Kendrick Lamar‘s “Mona Lisa” collaboration that was co-produced by Infamous and Onhel debuted at No. 1. These charts included “On-Demand Streaming Songs”, “Hot R&B/Hip-Hop Songs”, “R&B/Hip-Hop Digital Song Sales”, “Rap Songs”, and “Rap Streaming Songs” with around 43 million. 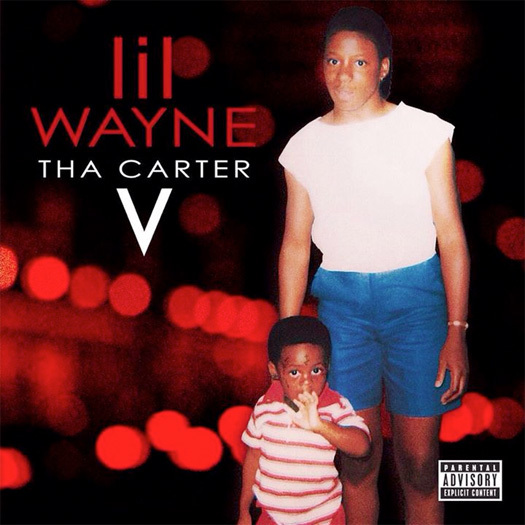 Also from Tha Carter V album, Weezy and Nicki Minaj‘s “Dark Side Of The Moon” entered at No. 1 on the “R&B Streaming Songs” chart! Do you think we could get music videos for both of these tracks? 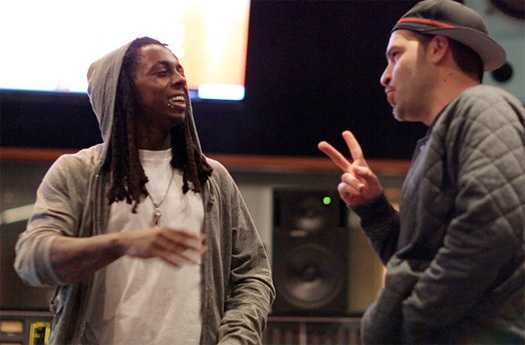 The production credits for Lil Wayne‘s new album, Tha Carter V, have been revealed. Some of the producers on C5 include: Ben Billions, Swizz Beatz, Sevn Thomas, Infamous, ONHEL, Zaytoven, Jayones, DJ Mustard, Cool & Dre, Mannie Fresh, and Metro Boomin. 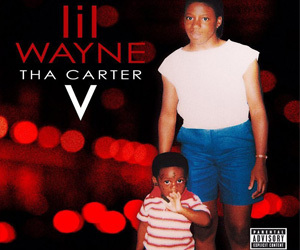 You can check out the full list of production credits for every song on Tha Carter V, except for the intro, after the jump below! 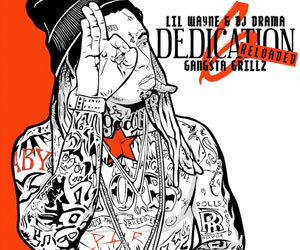 Now that C5 has been out for a few days, what is your favorite song from Wayne‘s latest project? 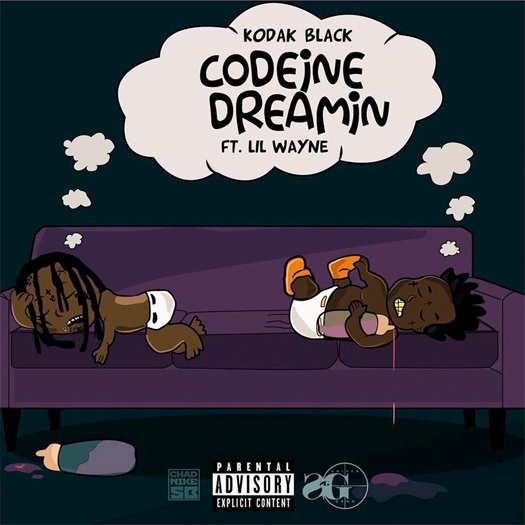 After going Gold earlier this year, the RIAA have confirmed Kodak Black and Lil Wayne‘s “Codeine Dreaming” collaboration was certified Platinum on August 17th. This means that the Infamous and Ben Billions-co-produced single, which can be found on Black‘s Project Baby 2: All Grown Up, has surpassed over 1 million in streams and sales since it was released last year. Congratulations to everyone involved with “Codeine Dreaming” and if you want to have a read of the lyrics, click here to do so! Do you still play the song?